Youth Work Practice - Heimkaup.is – Matur, raftæki, snyrtivörur, bækur, íþróttavörur, leikföng og sjónvörp. Allt sent heim samdægurs. Theories and models in activities – how does it happen? What do youth services and agencies need to do? 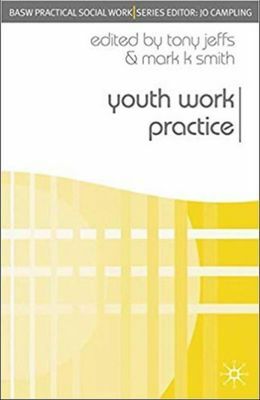 What do youth workers need to do? How can we go forward?